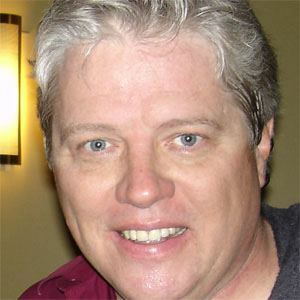 American actor known for playing Biff Tannen in the popular Back to the Future film trilogy. He also played Coach Fredericks on the short-lived Freaks and Geeks, and later provided his voice for the Nickelodeon animated series Pig Goat Banana Cricket. He was president of the debate team while in high school and later studied international politics at Arizona State University. He has also painted and was selected to join the California Featured Artist Series at Disneyland in 2006. He married Caroline Thomas in 1985, and the couple has four children. He co-starred with Michael J. Fox in the Back to the Future films.